The SPM 402 Series offers piezoresistive silicon, stainless steel pressure sensors. 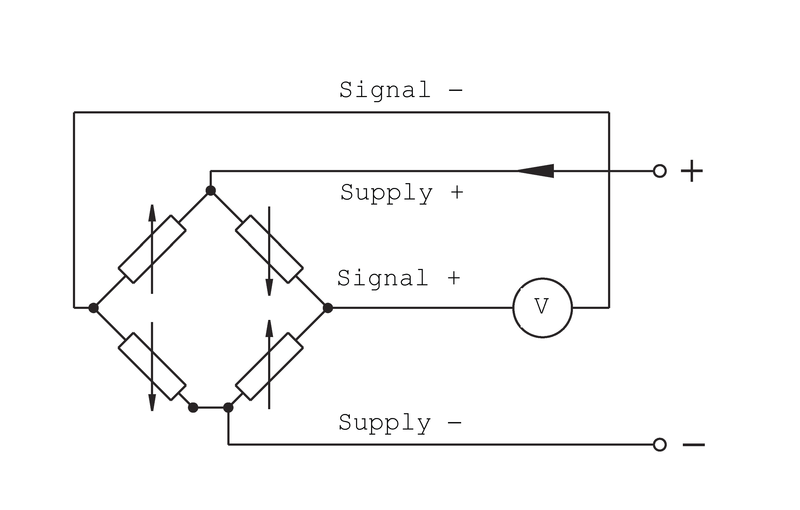 Media isolated sensors are designed to operate in hostile environments, yet provide the outstanding sensitivity, linearity, and hysteresis of a silicon sensor. 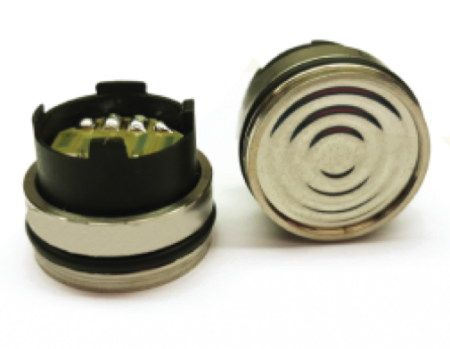 This pressure sensor is compatible with 316L stainless steel, a type of steel that increases corrosion resistance, improves resistance to pitting from chloride ion solutions, and provides increased strength at high temperatures. 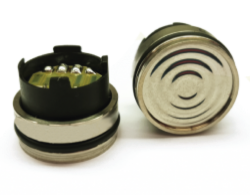 The piezoresistive sensor chip is housed in a fluid-filled cylindrical cavity and isolated from measured media by a stainless steel diaphragm and body. The oil-filled cavity in this unique pressure sensor design is at a minimum volume so the accuracy is greatly improved. The SPM 402 silicon pressure sensor is a thermally compensated device and has a millivolt output of up to 210mV at a 1mA supply current (or supply voltage 10V). This new pressure sensor offers design engineers excellent performance in various applications, especially for mid to high pressure and smaller solutions.